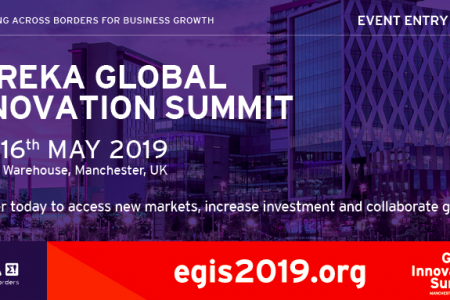 This is the flagship event of EUREKA – a network of public innovation agencies that funds and supports businesses carrying out close-to-market R&D and innovation – and the event is open to domestic and International businesses and policy makers. You do not need to have worked with EUREKA in the past in order to attend. Meet international innovators, funders and influencers from all over the world to network and secure future economic growth opportunities.